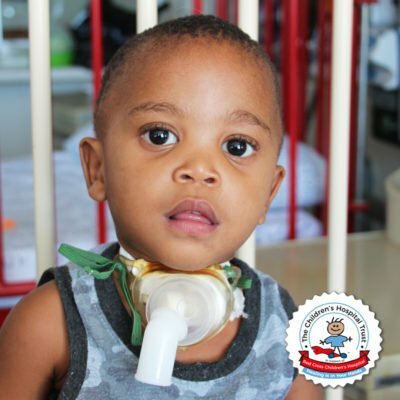 One percent of babies are born with a heart defect, but in some cases, this is only diagnosed at a later stage in a child’s development. 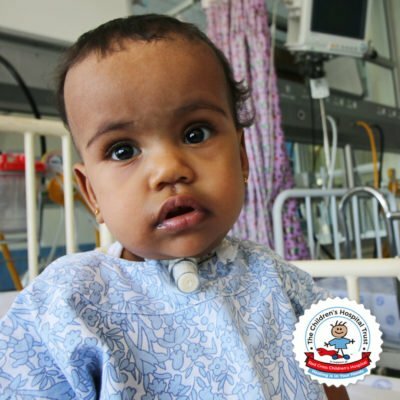 When Camlin was 4 years old, she was diagnosed with acute and chronic constrictive pericarditis (which is an inflammation of the two layers of the thin, sac-like membrane that surrounds the heart). Camlin and her mother are from Villiersdorp just outside Cape Town, South Africa. Initially, Camlin was diagnosed with meningitis and she was referred to the Caledon Hospital for treatment. 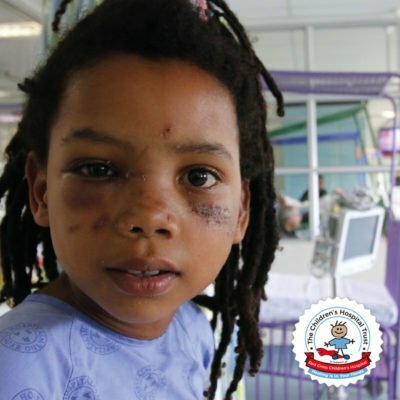 Whilst being treated in Caledon, Camlin’s temperature continued to spike, and doctors decided to refer her to Worcester Hospital. 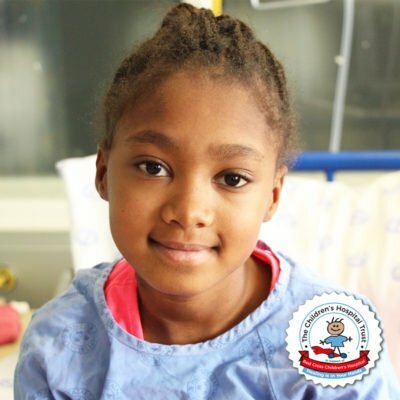 In turn, she was rushed to Tygerberg Hospital where she underwent various tests and scans, which resulted in her being diagnosed with her heart condition. 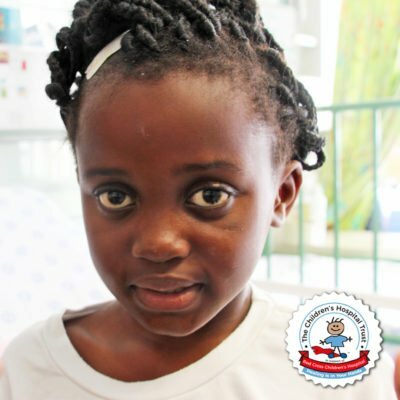 For this small family, everything happened so fast, and in the blink of an eye, they were in an ambulance on her way to the Red Cross Children’s War Memorial Hospital for an immediate lifesaving surgery. Doctors had immediately noticed that she had a hole in the heart as well as a leaking valve. For Camlin’s mother, this journey was a load that she thought she could never bear. She remembers the tears and the emotional rollercoaster as if it was yesterday. 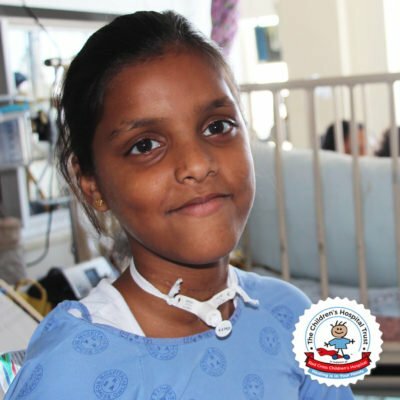 After her first surgery, her mother was told that she would require another surgery to close the hole and leaking valve. This left her feeling anxious and she could not understand the reasons to repeat the same surgery. However, the doctors at the Red Cross Children’s Hospital calmed her and reassured her that Camlin would be alright and she learnt to trust the journey. 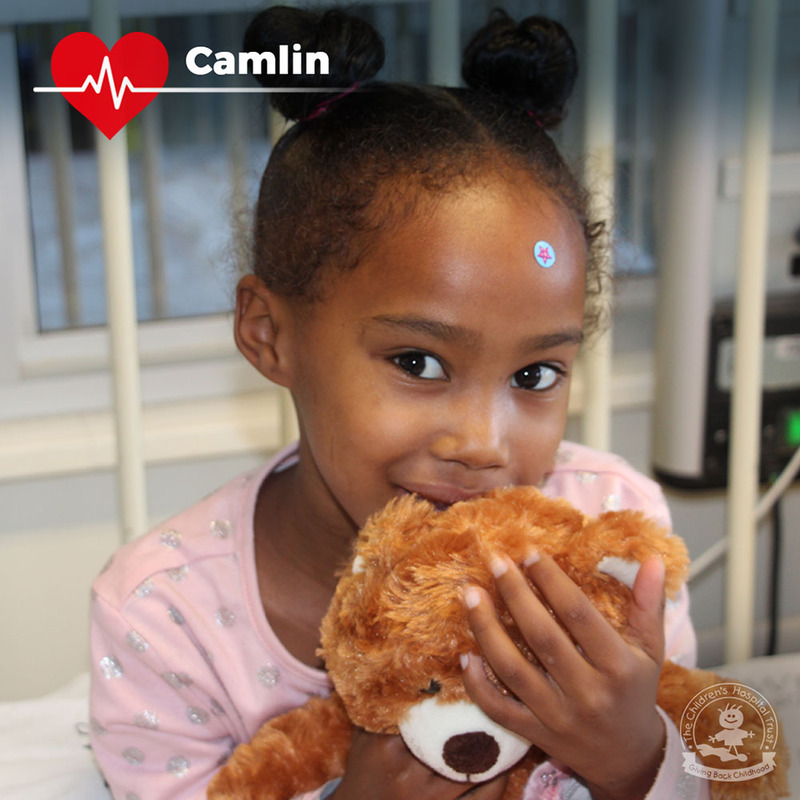 Camlin is now 6 years old and had her third heart surgery in August 2018, which was very successful. This surgery was required to replace her aortic valve (a valve in the heart between the left ventricle and the aorta). Her recovery was exceptional, but she still continues to visit the Hospital for her regular checkups and any emergencies. Camlin’s mother’s advice to other parents at the Hospital is “They must just believe, pray and lean on the support of their family.” This is what gave her the hope and strength through their journey. 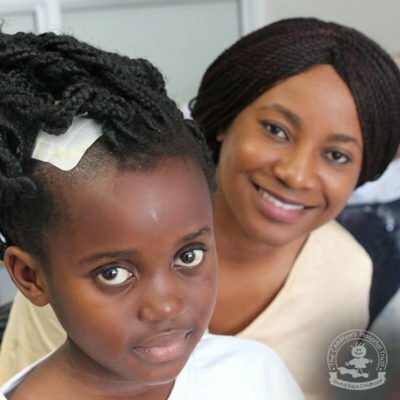 She now looks to the future as she helps her daughter reach her dreams of becoming a doctor. Camlin wants to help heal others just as doctors and nurses have helped her to heal. 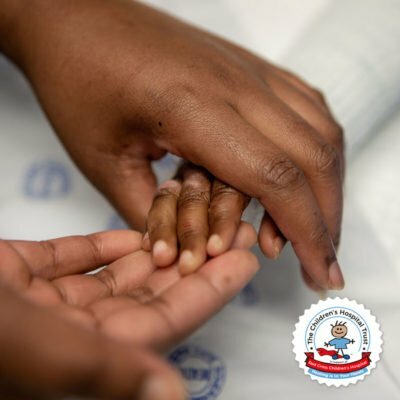 One percent of babies are born with a heart defect, but in some cases, this is only diagnosed at a later stage in a child’s development.